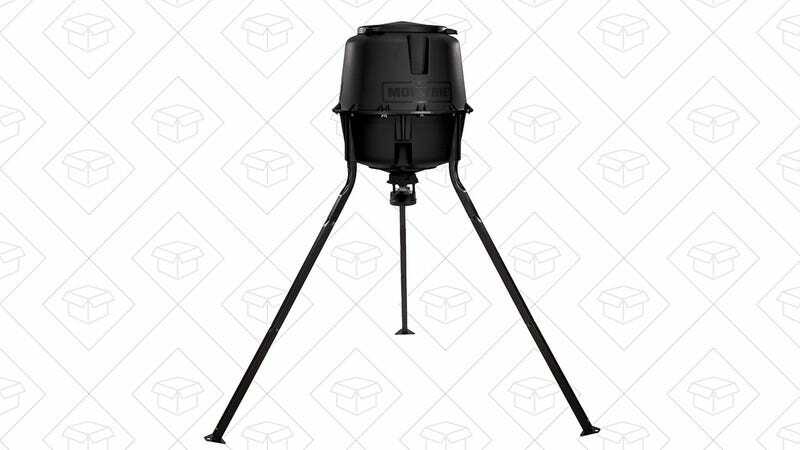 Whether you use them for hunting purposes, or just like to look at deer in your backyard, these discounted Moultrie tripod feeders are sure to draw them in. 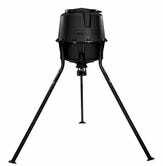 The Standard model will feed four times per day on a schedule, the Pro model can be configured for six feedings, and the Elite model includes adjustable height legs. All three though are cheaper than ever, today only.